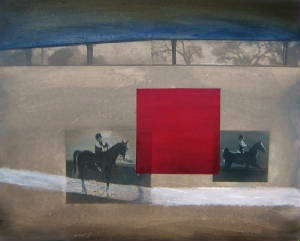 The equine form has inspired artists throughout human history, from the earliest cave painting through the present day. 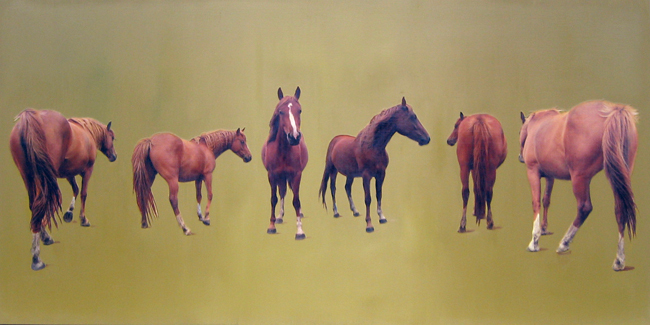 In large part this is due to their power and grace, and the beauty of their form. 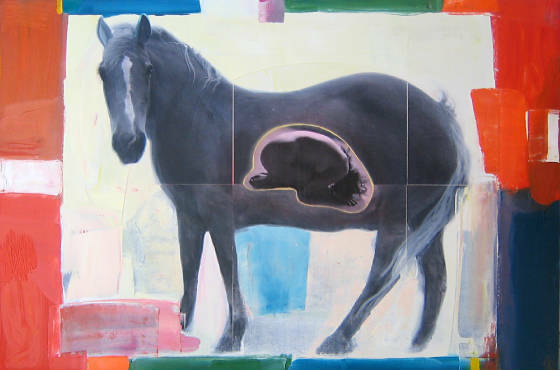 But horses were also critical to the advancement of civilization for thousands of years, linked to developments in transportation, agriculture, and warfare. 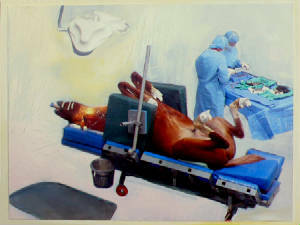 Today very few people rely on the horse for their existence or livelihood, and the horse’s role has been reduced to that of sport or mere “pleasure”. 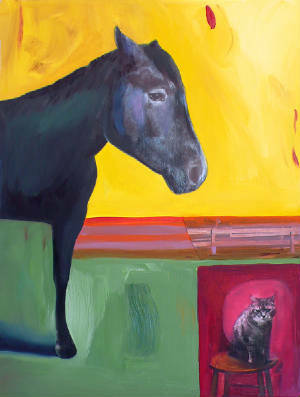 Still, there continues to be a strong bond between humans and equines – as anyone who has experienced the extraordinary level of communication that takes place between horse and rider can attest. 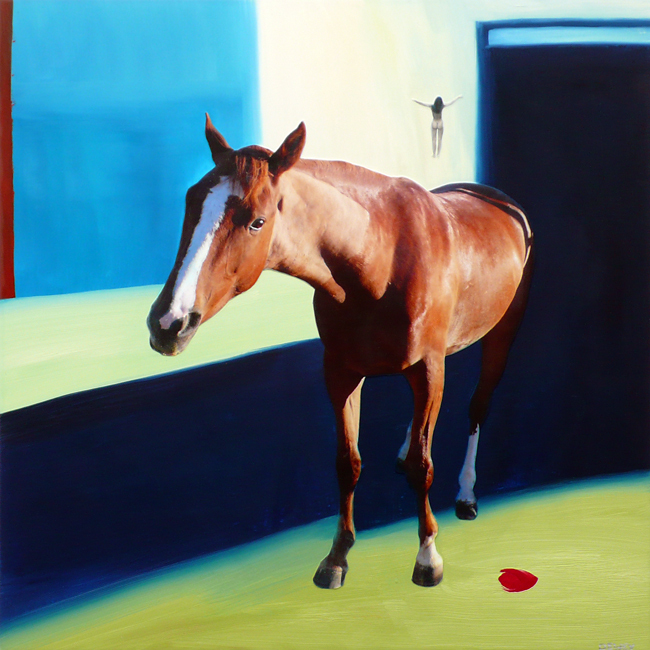 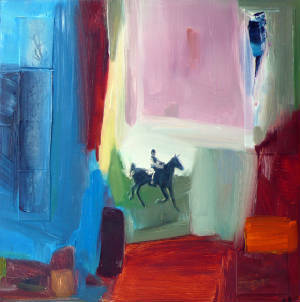 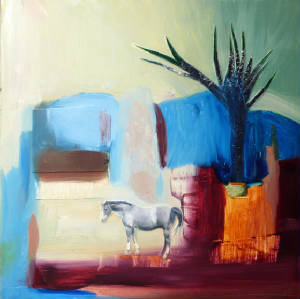 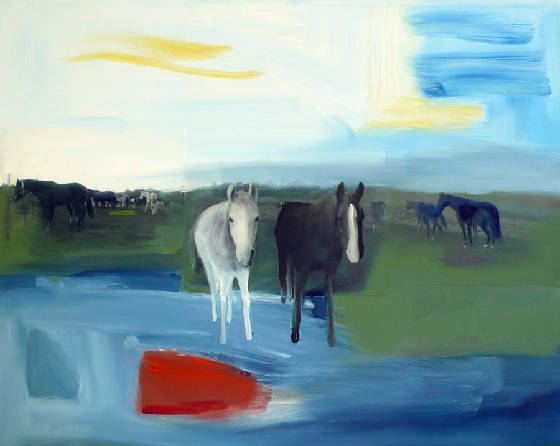 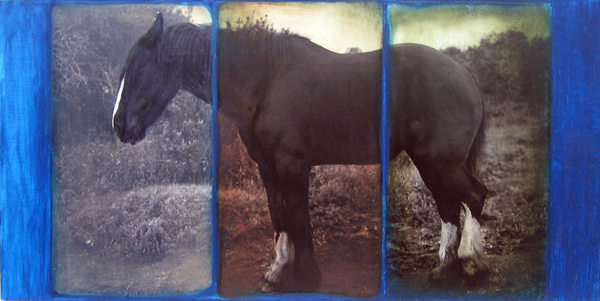 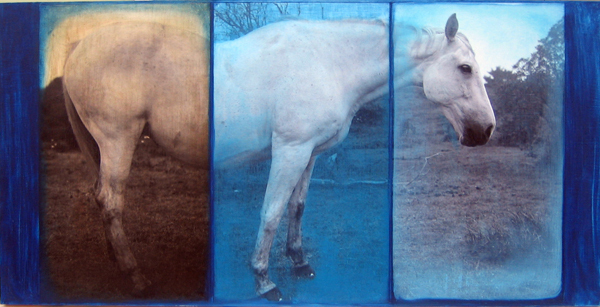 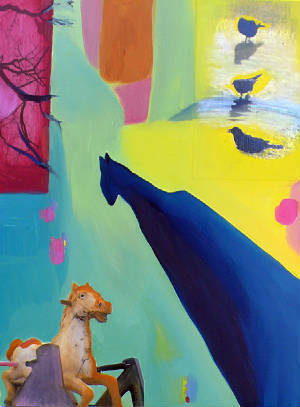 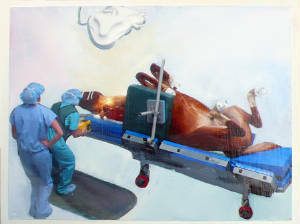 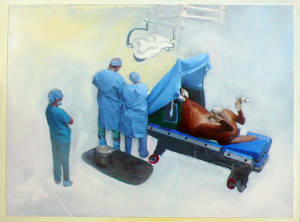 Pony #1, 2010. 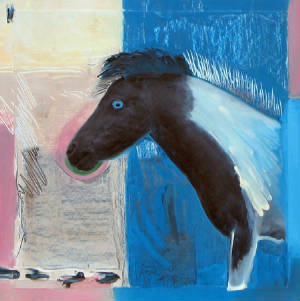 12"h x 12"w.
Pony #2, 2010. 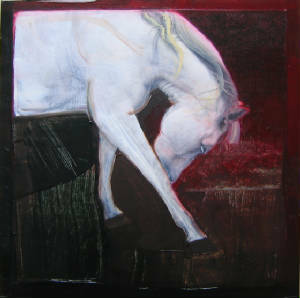 12"h x 12"w.